Accent Homes Carolinas understands that obtaining financing for a home is not always a clear or streamlined process. 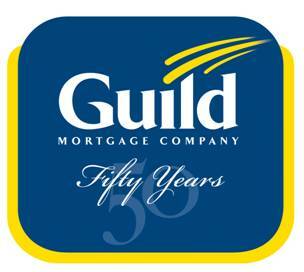 We work with experienced and proven mortgage lenders in the mortgage industry. Their expertise and knowledge of the loan process, especially with new home construction, will provide you with great rates on the perfect loan program for you. They understand the process and will provide a smooth experience for our buyers. Buyers, who may desire to use down payment assistance, will be pleased to find that there are many programs available to meet their needs. Our Preferred Mortgage Lender Partners are very experienced with these programs and with first time homebuyer needs. They are there to provide guidance for not only the most experienced homebuyer, but also for the first time homebuyer. When using our Preferred Mortgage Lenders, Accent Homes Carolinas will contribute money towards your closing costs. Contact one of our Preferred Mortgage Lender Partners today to discover how easy financing the home of your dreams can be. Please use the contact form at the right of this page to find out what loan amount you qualify for and if there are down payment assistance programs available for you. All inquiries are confidential. You do not have to be a first time home buyer to qualify for many of these programs and incentives!